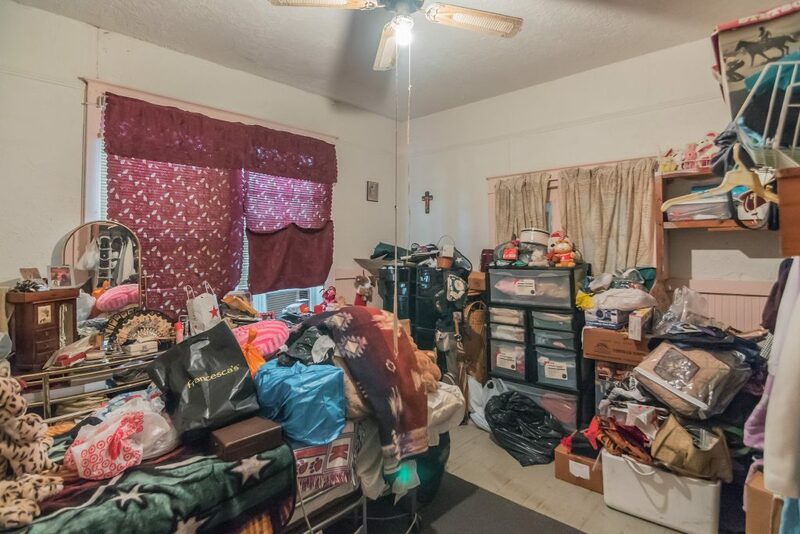 So, you just confirmed your order for professional real estate photography. What now? 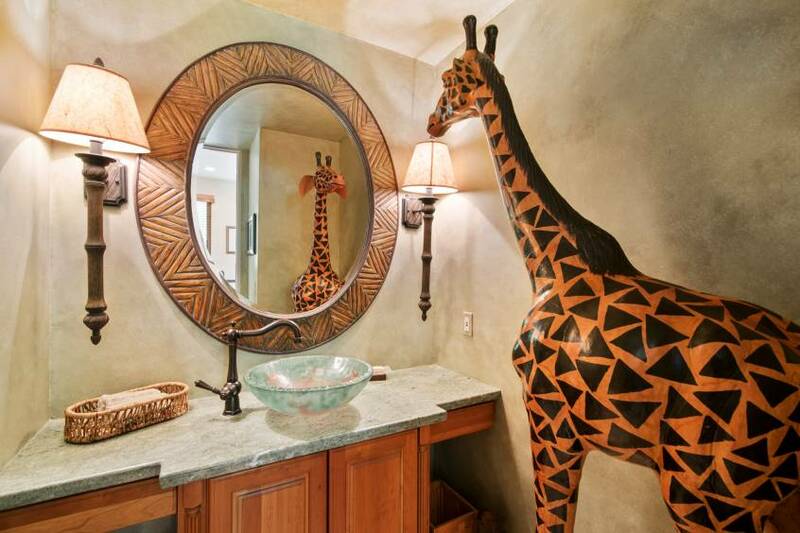 Ensuring your home is perfect for a photo shoot is critical. 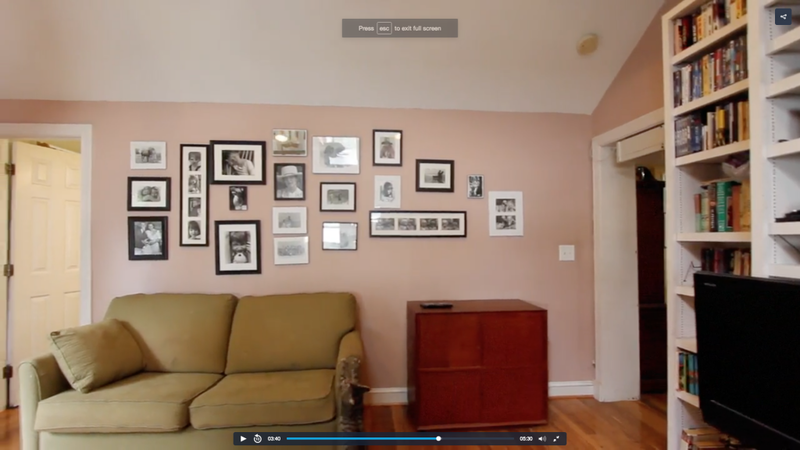 The photos will not only represent your home but help potential buyers see it as a future home. Opting for professional photography is the only way to guarantee receiving the best photos possible, but it does not come bundled with a cleaning service (are we on to something here? cleanjab? no?). 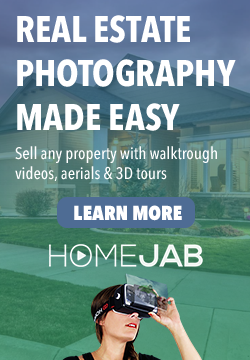 Below are some great tips and tricks to keep in mind when prepping for your HomeJab photographer’s arrival. 1. Remove all vehicles from the driveway and front of the home. This one is easy to forget. You are wrapped up in cleaning the interior and ensuring it’s spotless, that you forget to check outside. A car in front of your home can keep a photographer from getting that perfect exterior money shot. 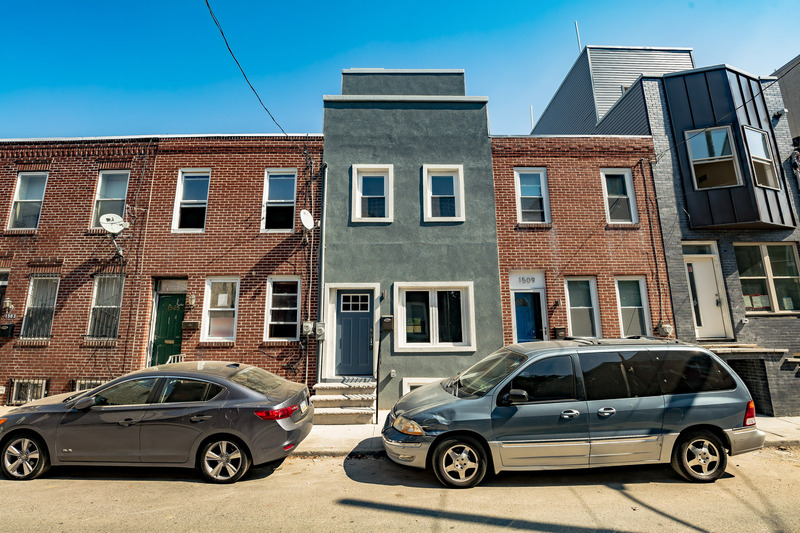 Are you looking at the home or this giant mini van? We cannot emphasize this enough. A ton of clutter can not only ward off potential buyers, but can make rooms appear much smaller. Less is more! Does this make you want to tour the home? 3. Make sure all the light bulbs work. This may seem obvious, but sometimes you overlook a bulb or two that have been out for a while. Lighting can be key when taking photos. If the electricity is on, then all the bulbs should be too. 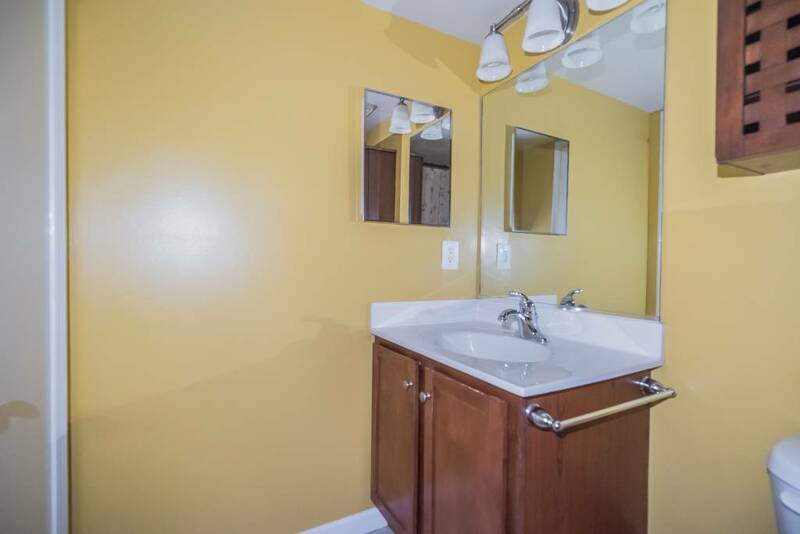 There was so much potential for this sunshine painted bathroom. 4. Hide any evidence of pets. Hey, we love animals too but not everyone out there is too keen on them. This could ward off potential buyers. Can you spot our furry friend in this video? 5. Make sure all furniture is neat and in the correct spot. A dining table in the bedroom or a mattress in the kitchen can mess with someone’s bearings on the layout of the home. It could easily result in a buyer moving on to look at the next listing. 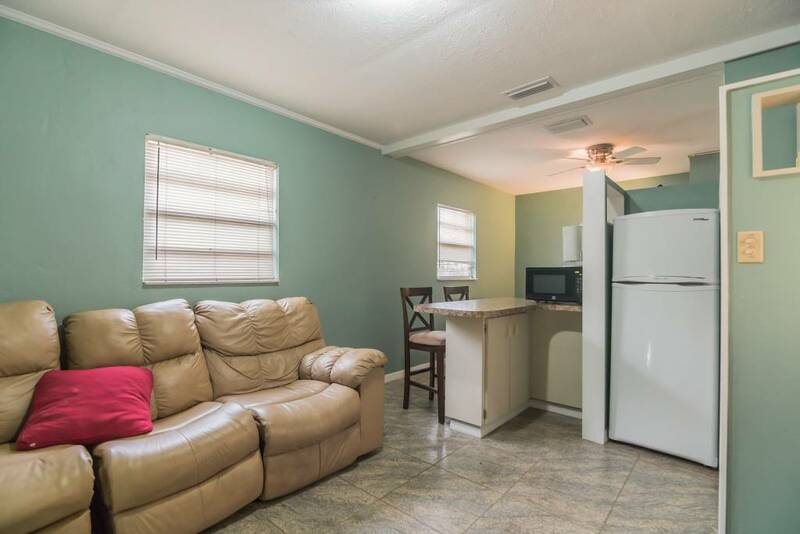 So, is this the living room or the kitchen? Living Kitchen? These are just some of the top things to do off of a full prep list we offer. Please click here to view. Real estate photography is one of the most important parts in marketing your home. How you prepare will make a huge difference.